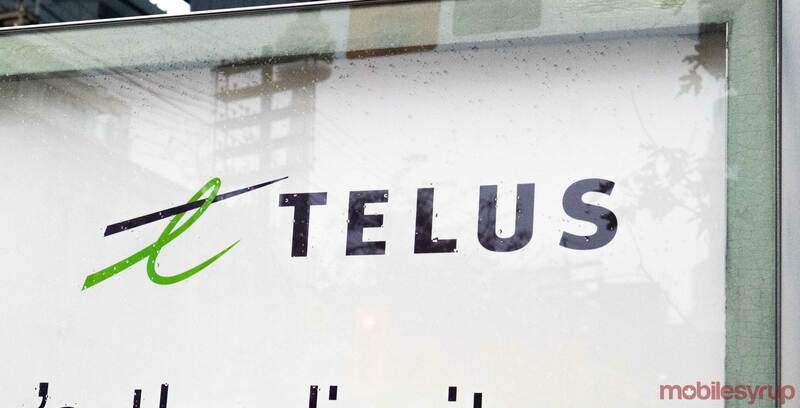 Vancouver-based national service provider Telus used its third quarter 2018 earnings report to reveal that it increased its overall wireless subscriber-base by 145,000 net additions. Of that figure, approximately 109,000 were postpaid subscribers. The telecom now has a total wireless subscribership of 9.2 million, an increase of 3.7 percent compared to Q3 2017. Telus’s postpaid subscribership currently sits at approximately 8.2 million — a 4.5 percent increase compared to Q3 2017. Overall, the carrier added 199,000 wireless, internet and television subscribers, reflecting an increase of 31 percent compared to Q3 2107. The carrier reported an average billing per user (ABPU) of $68.64, while it reported a postpaid churn rate of 0.87 percent. According to Telus’s Q3 2018 earnings report, the carrier generated $3.8 billion in overall operating revenue, an increase of 11 percent compared to Q3 2017. The telecom’s network revenue increased by 2.2 percent to $1.5 billion. Telus stock closed at $45.01 at the end of yesterday’s trading day.